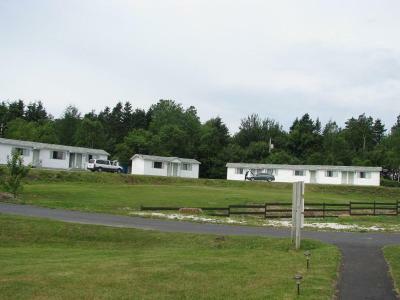 Lock in a great price for MacNeil's Motel - rated 8.8 by recent guests. Extremely friendly, accommodating owners. Very quiet, private location. It is clear the owners work hard to keep the property in great shape. Everything was great from the service to cleanliness. They aloud pets witch is very hard to find a place that does and my dog is not a small dog. Friendly reception, clean, well equipped for our purposes. Kitchen 1409 diner across road fro breakfast. It was a convenient location for my son's ball tournament- not too far but away from the hustle and bustle called North Sydney. 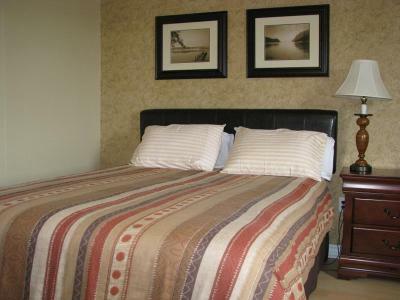 Lots of amenities in the room as well to make our stay more comfortable. The owner was really nice ; we had a late checkin but that wasn't a problem at all. Rooms were nice and clean. The owners were really nice and very friendly. The motel was really clean. We had a great sleep. Very comfortable . We needed a good sleep after a really rough ferry ride from Newfoundland . Just what we needed. 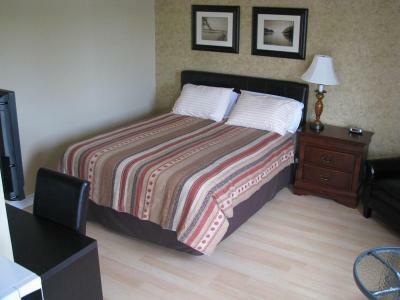 We have been driving the maritimes staying in small independent motels. This was by far the best. 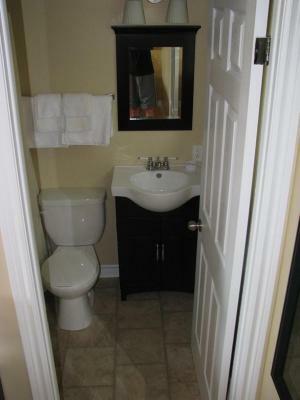 The renovations are complete and very well done making for a very attractive unit. Fresh clean and quiet. A comfortable, good sized room with sofa and small dining table with fridge, toaster and coffee maker in a rustic but up dated setting on edge of N Sydney. Close to the ferry to Nfld. 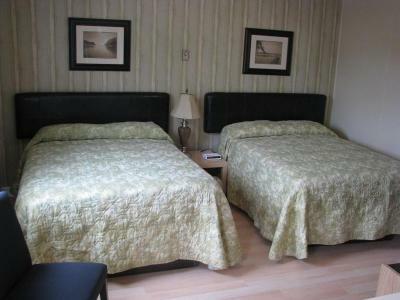 A microwave and fridge are featured in all guest rooms at this North Sydney motel. Free Wi-Fi is offered in all areas. Marine Atlantic Newfoundland ferry is 3.1 miles away. 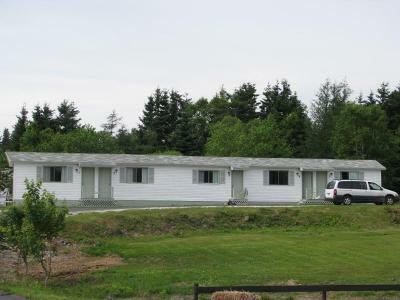 A flat-screen satellite TV, a desk and a seating area are provided in every room at MacNeil's Motel. A coffee machine and a toaster are included. An en suite bathroom offers a hairdryer. Lake views can be enjoyed. 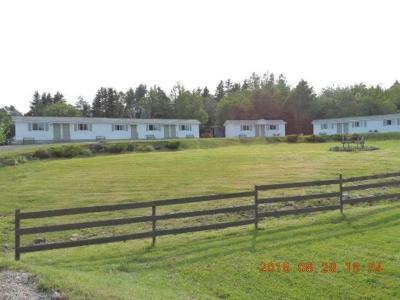 BBQ facilities and outdoor picnic table are available for guest use at Motel MacNeil’s. A 24 hour reception provides added convenience. Free parking is located on-site. 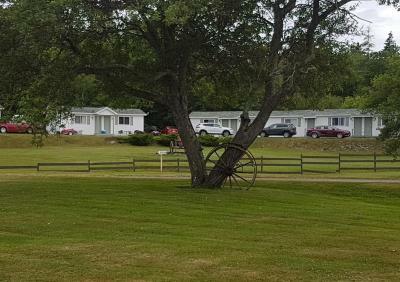 Cabot Trail is 15 minutes’ drive from this motel. Louisbourg is 37.3 miles away. 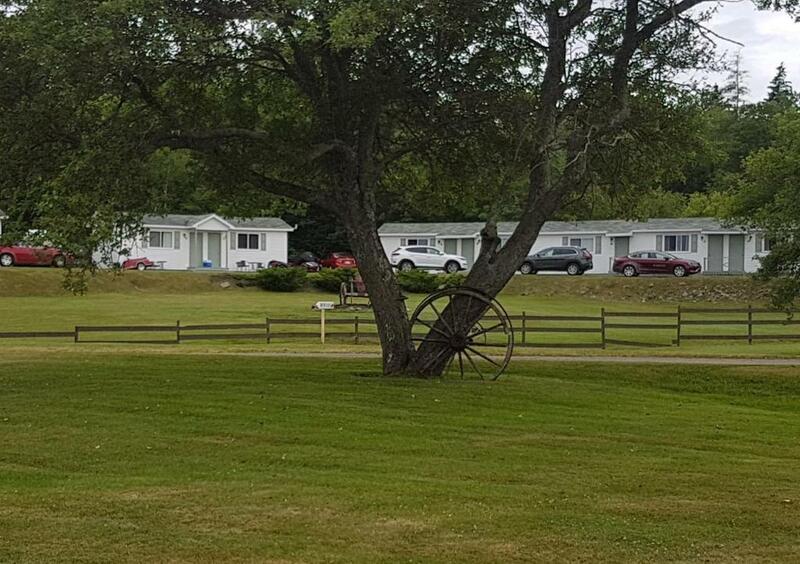 MacNeil's Motel has been welcoming Booking.com guests since 14 Aug 2013. 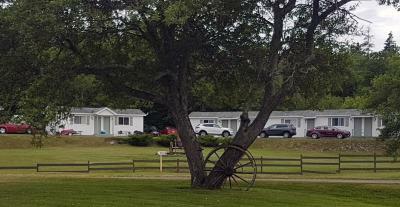 When would you like to stay at MacNeil's Motel? 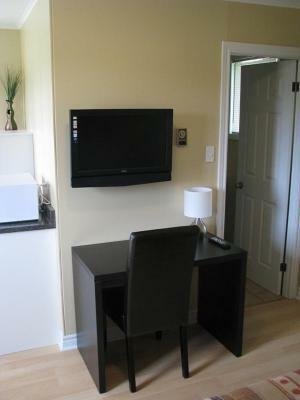 Offering lake views, this room features a microwave, fridge, toaster and coffee machine. 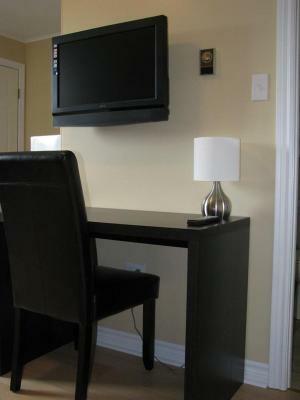 Free Wi-Fi and a flat-screen satellite TV are provided. A sofa is included. House rules MacNeil's Motel takes special requests - add in the next step! MacNeil&#39;s Motel accepts these cards and reserves the right to temporarily hold an amount prior to arrival. MacNeil's Motel accepts these cards and reserves the right to temporarily hold an amount prior to arrival. Coming from a small, rural town, road noise was a factor for me. Very convenient location. Friendly, helpful staff. I only have one thing wish they had a smoking room. The location and the price were great. Not so good for people who cannot sleep well with road traffic noise. Easy to find from the highway. 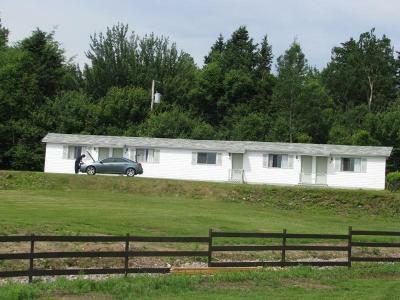 Motel looks nicely landscaped in to environment. Close walk to good restaurant for breakfast. Only about 5’ drive to ferry on a direct way. Room was clean and ok, bathroom was fine. 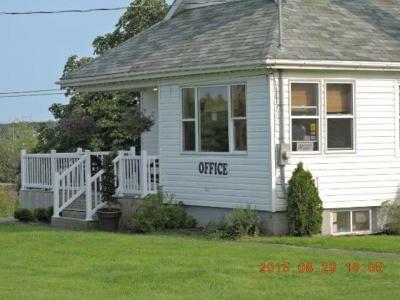 Budget place to stay for Newfoundland ferry. Clean and comfortable. Hard water. Not the owner’s fault. Just the geographical area. Excellent location. great restaurant and general type store with bakery across the road. 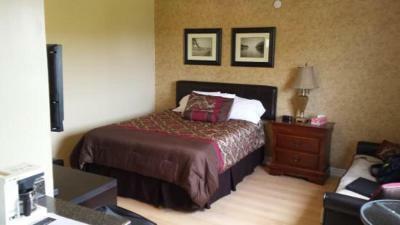 Excellent location with nearby restaurants. Would use this Motel again.